Microwize Technology – A Healthcare IT firm providing managed IT services and cloud computing for medical practices with 10 to 100 computers located in Paramus, New Jersey – announces an expansion in IT offerings to medical practices regardless of the type of medical applications they are using now. Do mHealth Apps Fall under HIPAA Laws? The short answer…yes! In February of this year, The U.S. Department of Health and Human Services (HHS) released a document covering just this very topic. 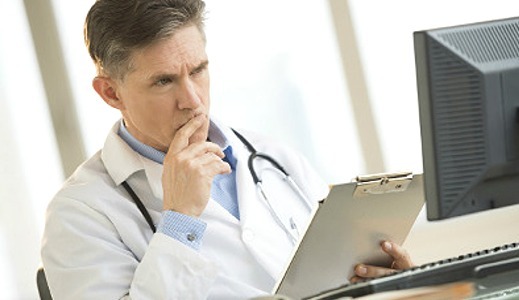 The longer answer…as mHealth grows, so do the number of questions surrounding privacy of records, the relationships of app developers and covered entities under the act, and the scenarios in which the definitions might be made. The Valley Hospital, Englewood Hospital and Medical Center, and Holy Name Medical Center all use Medical Management LLC of North Carolina for emergency department physician billing. An employee who worked at this company from February 2013 through March 2015 was passing on the names, Social Security numbers and birth dates of patients at these three facilities. © Copyright 2015 | Microwize Technology | All rights reserved.